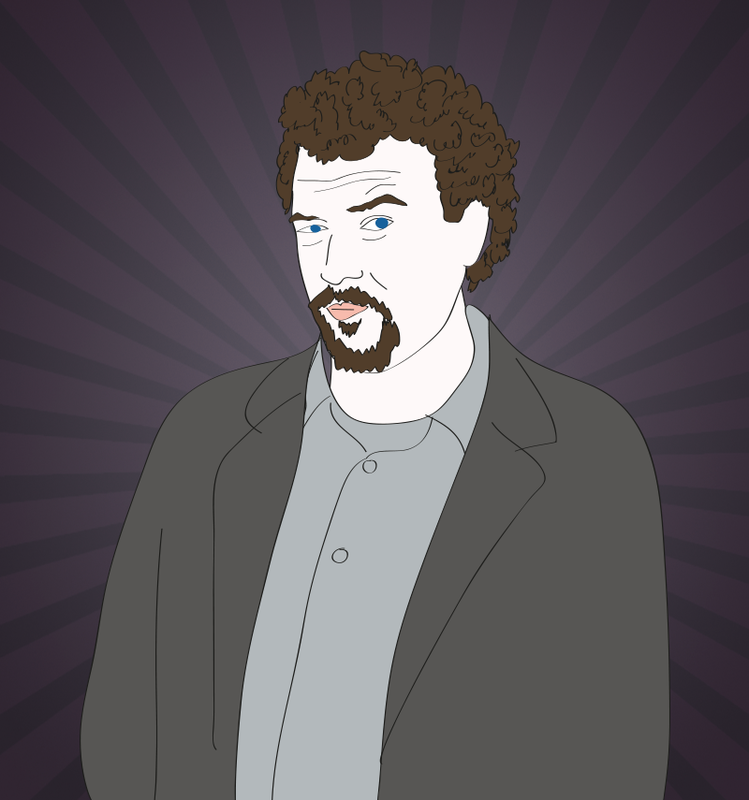 Happy birthday to the hilarious, Danny McBride, who turns 39 today. Is it just me or does he seem much older? !